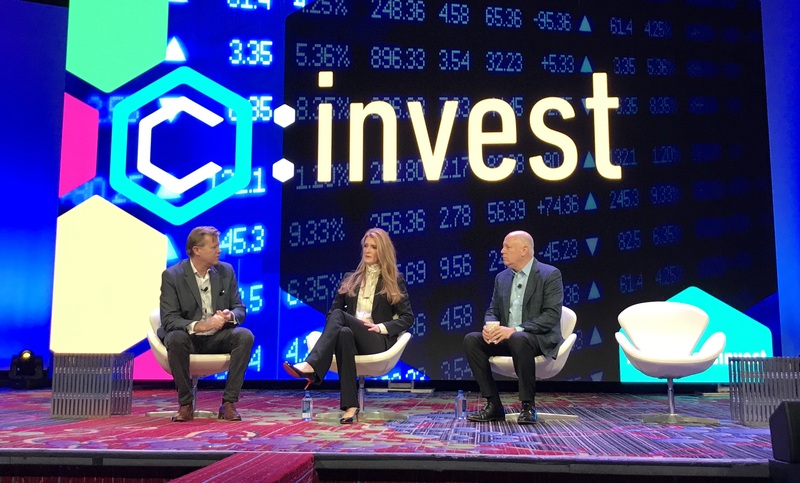 That’s Jeffrey Sprecher, the founder, chairman and CEO of Intercontinental Exchange (ICE), speaking during a panel discussion at CoinDesk’s Consensus: Invest conference on Tuesday. Sprecher appeared with Kelly Loeffler, the CEO of Bakkt, the bitcoin futures platform backed by ICE that is gearing up for a planned launch early next year. “The price is being expressed but there’s a lot of missing infrastructure and use cases,” she remarked. The appearance by Loeffler and Sprecher – the latter of whom’s exchange operator giant is backing Bakkt – covered a range of topics, including the push to appeal to institutional investors, whether the firm is competing with crypto startup Coinbase, and the reasoning behind its announcement last week that it was pushing a previously-announced December launch window to late January. According to Loeffler, the delay was pursued in part because “the pipeline filled up with customers” following the August unveiling. She further positioned the move as a way to boost the chances of success by pushing the product launch past the holiday season. As for what Bakkt is aiming to achieve – apart from the launch of futures products as well as planned initiatives with companies like Starbucks to develop payment-focused use cases – Loefller highlighted the push for price discovery to occur in markets that are regulated at the federal level.